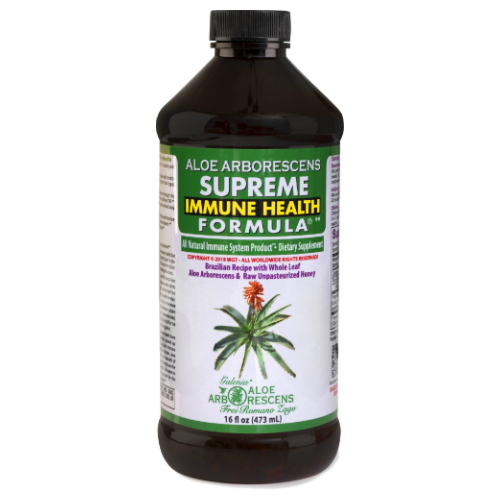 Our formula has become well known for its significant impact on the immune system and its ability to eliminate impurities in the body. Below is a more complete list of the general benefits that have been repeatedly documented. Recommended Use: Use product for 10 days, then discontinue for 10 days and repeat cycle indefinitely as needed. For special use take daily indefinitely. Adults: Age 12 and Older One tablespoon 3 times daily (breakfast, lunch, dinner) 20 minutes before each meal. Children under 6 years of age: Consult your healthcare provider.